Chris Cornell is an American musician who was born on July 20, 1964 in Seattle, Washington. On Spotify, Chris Cornell is fairly popular with about 903,000 followers and a popularity score of 65 out of 100 as of 2018. His most popular track on Spotify is "Nothing Compares 2 U - Live At SiriusXM/2015" from the album Chris Cornell (Deluxe Edition). 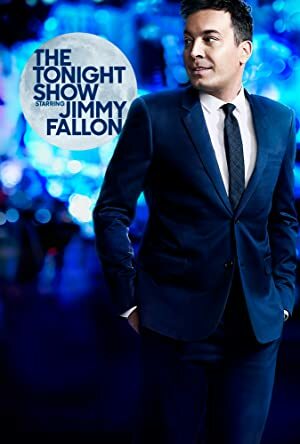 Chris Cornell's recent TV appearances include CBS This Morning and The Tonight Show Starring Jimmy Fallon. 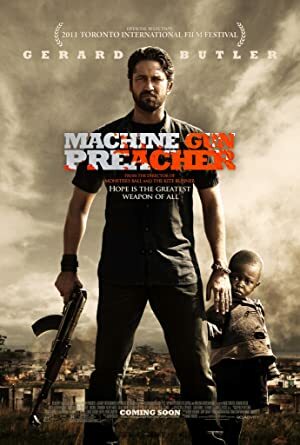 Chris Cornell's recent filmography includes the movies All Things Must Pass: The Rise and Fall of Tower Records (2015) and Machine Gun Preacher (2011). Chris Cornell's Instagram account (@chriscornellofficial) is extremely popular with about 534,000 followers. His recent posts to Instagram have gotten about 23,000 likes each. As of 2018, Chris Cornell has 903,000 followers and a popularity score of 65 on Spotify. Chris Cornell (Deluxe Edition), Higher Truth, and Songbook are some of the more popular Chris Cornell albums. Notable tracks from these albums include Nothing Compares 2 U - Live At SiriusXM/2015, Nearly Forgot My Broken Heart, and Black Hole Sun - Recorded Live At Red Robinson Show Theatre, Vancouver, Canada on April 30, 2011. Nothing Compares 2 U - Live At SiriusXM/2015 is Chris Cornell's most popular track, scoring 62 out of 100 on the popularity scale. Nearly Forgot My Broken Heart and Black Hole Sun - Recorded Live At Red Robinson Show Theatre, Vancouver, Canada on April 30, 2011 have popularity scores of 59 and 58, respectively. The Spotify popularity score is on a scale from 0 to 100 and reflects the number of times the song has been played and how recently it has been played. As of 2018, Chris Cornell has appeared on about 9 TV shows. 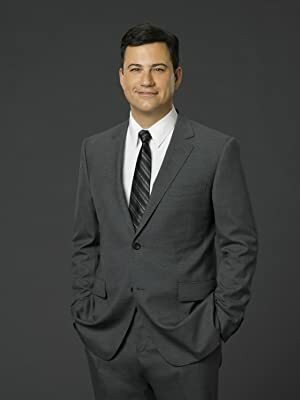 Some of the most recent Chris Cornell TV appearances include CBS This Morning, The Tonight Show Starring Jimmy Fallon, and Jimmy Kimmel Live. Chris Cornell performed on CBS This Morning in 2017. 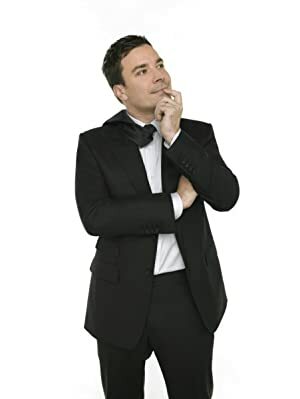 He performed on The Tonight Show Starring Jimmy Fallon also in 2017 and in 2015 he performed on Jimmy Kimmel Live. 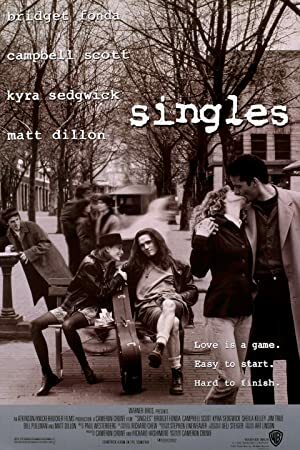 As of 2018, Chris Cornell has appeared in about 4 movies. Some of the most recent Chris Cornell movies include All Things Must Pass: The Rise and Fall of Tower Records, Machine Gun Preacher, and Pearl Jam Twenty. 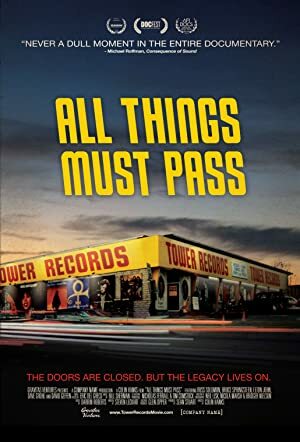 All Things Must Pass: The Rise and Fall of Tower Records was released in 2015. Machine Gun Preacher was released in 2011. 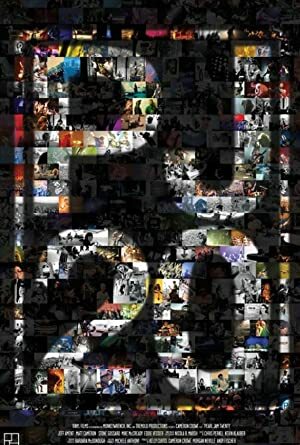 Chris Cornell played Chris Cornell in Pearl Jam Twenty, also released in 2011.